Don’t miss Wonder Women on CCMC’s biweekly radio show today! Don’t miss our biweekly show on Radio Mayis today Monday 4 July from 16:00 – 17:15. The show is a special edition all about the recent Wonder Women artists residency which took place in Nicosia and will feature guests Ozgul Ezgin and Maria Petrides. Tune in to 96.0FM and 103.1FM or listen online at www.radyomayis.com. Wonder Women Cyprus residency is underway! 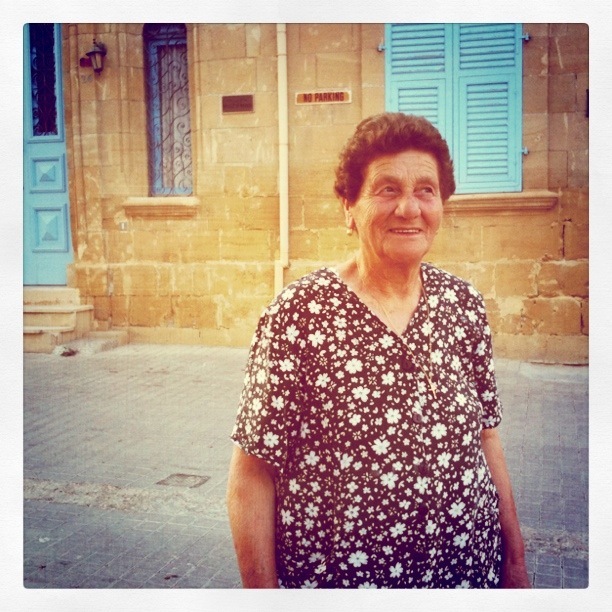 Wonder Women residency in Cyprus: apply by 15 June. Wonder Women is a residency program in its sixth year hosted by _gaia at their studio in Jersey City, NJ. _gaia, an environment for creative process is dedicated to fostering women’s activism, art practice and study. The Wonder Women mission is to engage practicing, yet underrepresented artists who are eager to participate in a collective dialogue about art, media and identity. In January _gaia studio invited 10 New York & New Jersey based artists to participate in their residency program exploring the theme, ‘New News is Old News.’ Now that the work has been complete, its curators Doris Caçoilo and Maya Joseph-Goteiner along with some of the artists who participated will be hosted by Cyprus Community Media Centre (CCMC) members Rooftop Theatre Group, EMAA (European-Mediterranean Arts Association) and the CCMC to stage a similar program with 6 artists in Cyprus. Beginning June 20th [through June 29th] accepted applicants will meet as a group in various locations island-wide. There will be group discussions addressing issues related to art, technology, history, current affairs with a specific focus on human trafficking and critique of works in progress. Wonder Women invites 6 Cyprus-based artists to consider this new concept of real time media and the ramifications of our evolving relationship with news. Projects should address news and its media channels. To apply for the residency, please submit your proposals and portfolios to Wonder Women by Wednesday 15 June 2011. All details can be found here. Kickstarter for Wonder Women project! Your help needed! A Kickstarter campaign has been launched to raise funds to support the Wonder Women project, bringing New York based artists to Cyprus, as well as to fund the Brooklyn exhibition in July. If you’re feeling generous and want to find out more about the project or donate to the artists, the exhibition and a continuation of the project in Cyprus, please visit the Kickstarter fundraiser page here by 14th May. Wonder Kickstarter is an online platform that allows artists and designers to post projects – a video and project description – to the site with a goal of funds to raise to help realise the project. To read an article about the project on Jersey City Independent newspaper, click here.